Second level studio with parking just outside the front door. Convenient to all of Sandpiper Cove Amenities. 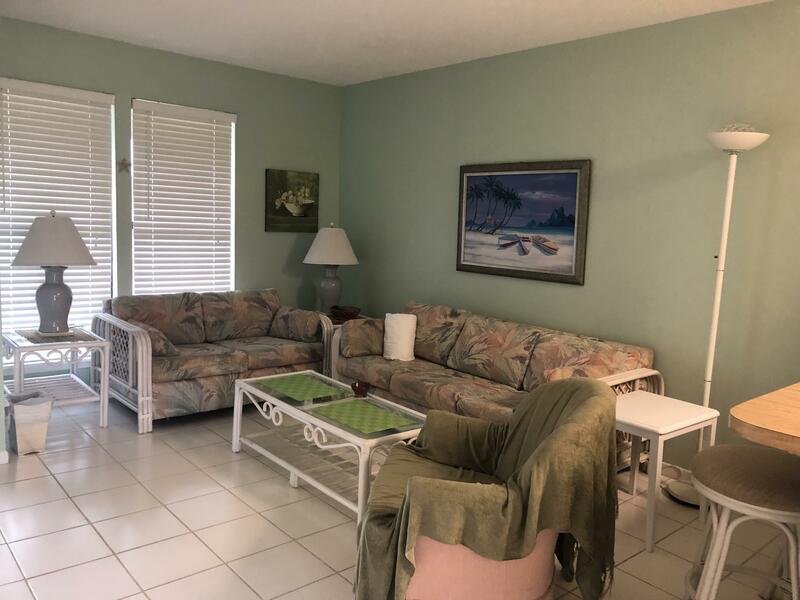 Just a short walk to 1100' beach front, seasonal beach chair/umbrella service, and snack bar. 9 hole par 3 golf course, 5 pools (2 heated in winter months) 3 hot spas, 6 tennis courts, boat launch, canal docking by reservation, boat slips for larger boats as available for annual lease. On-site gourmet restaurant, LouisianaLagniappe!